The Atlantic Universities Geoscience Conference is an annual student-led conference that serves to connect geoscience students from all across Atlantic Canada and allow them to present their research. The conference weekend includes field trips, presentations, posters, and networking opportunities. 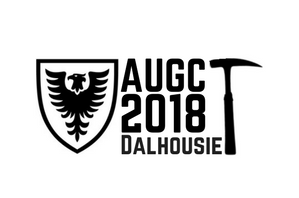 This year, the AUGC will be hosted at Dalhousie University in Halifax, Nova Scotia.